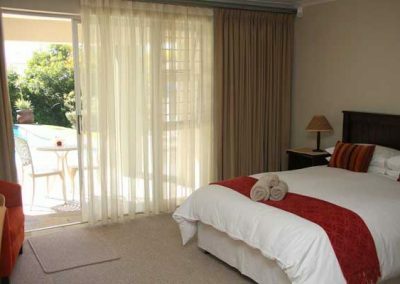 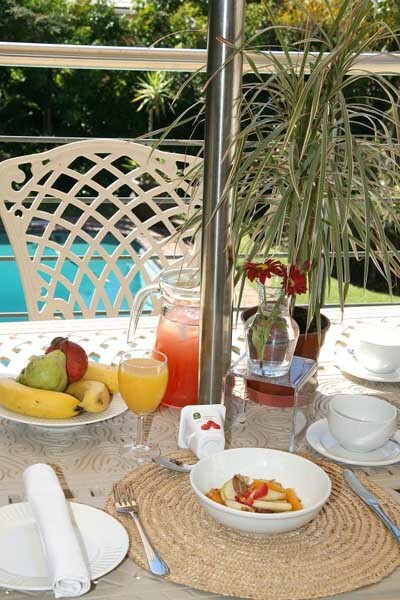 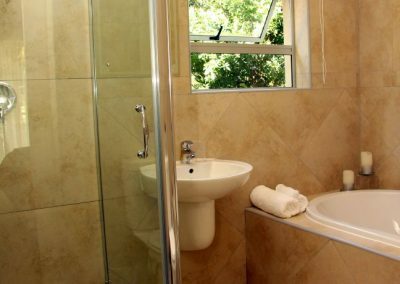 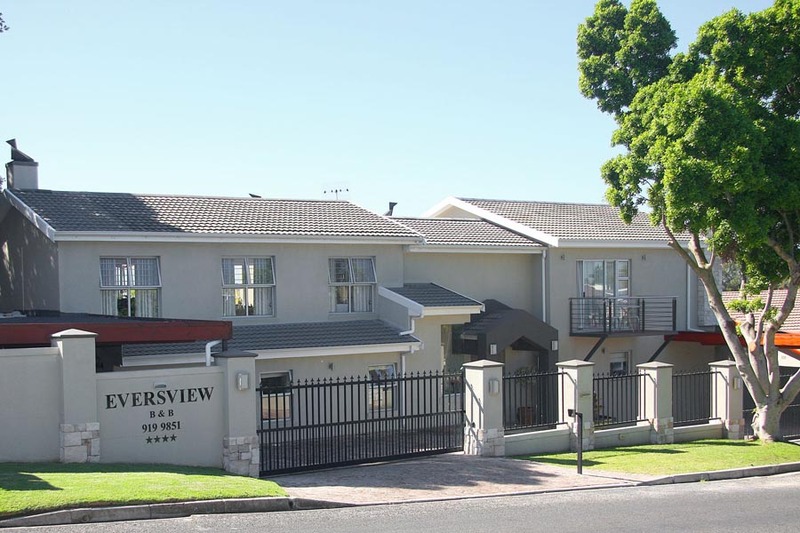 At Eversview we care about your comfort, therefore, we pride ourselves in offering safe, secure and cosy accommodation nestled in tranquil surroundings with splendid views of the lovely Hottentots-Holland Mountains. 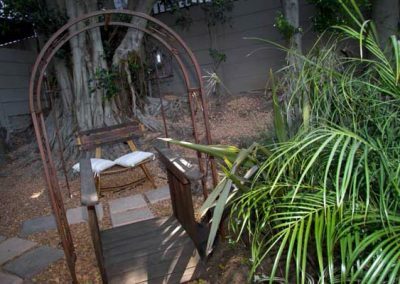 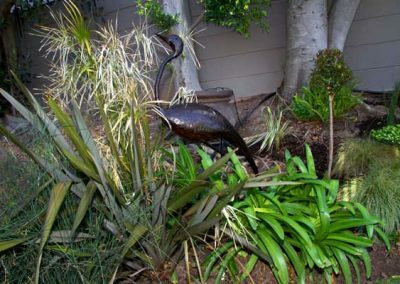 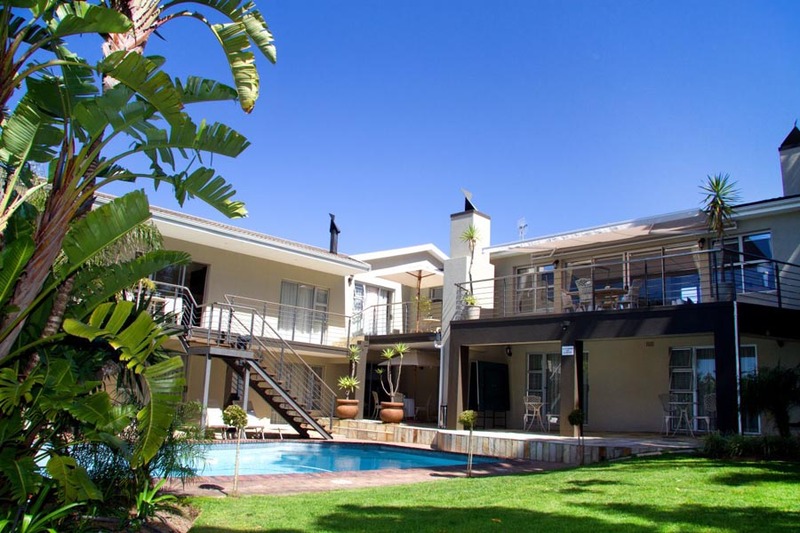 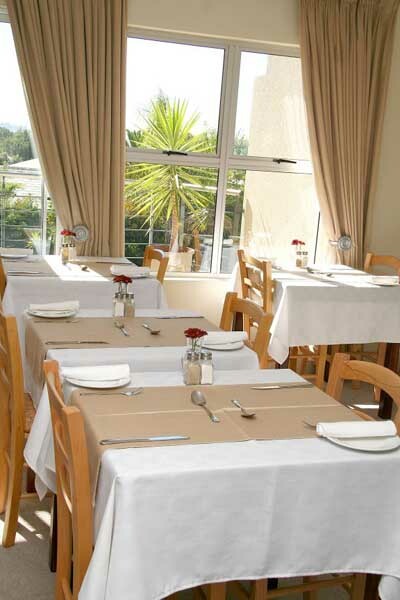 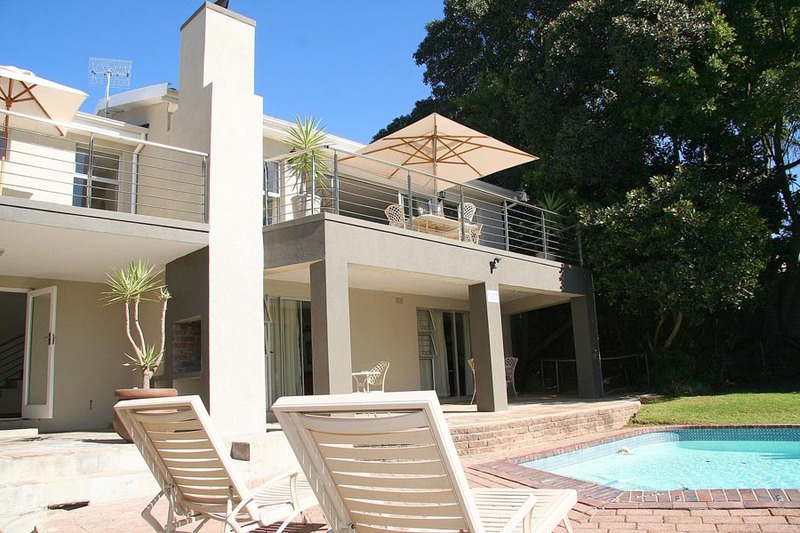 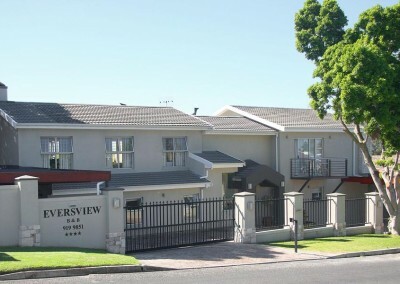 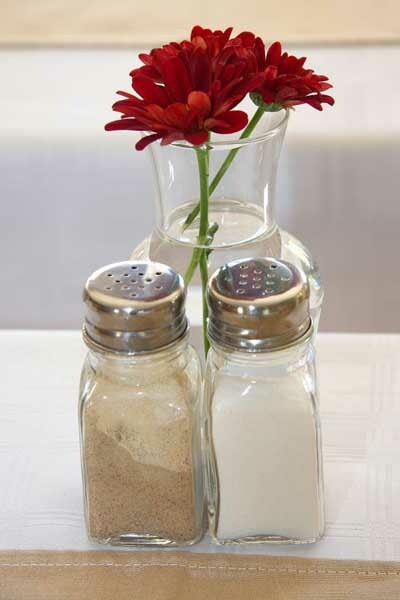 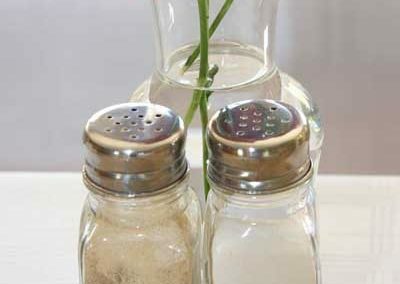 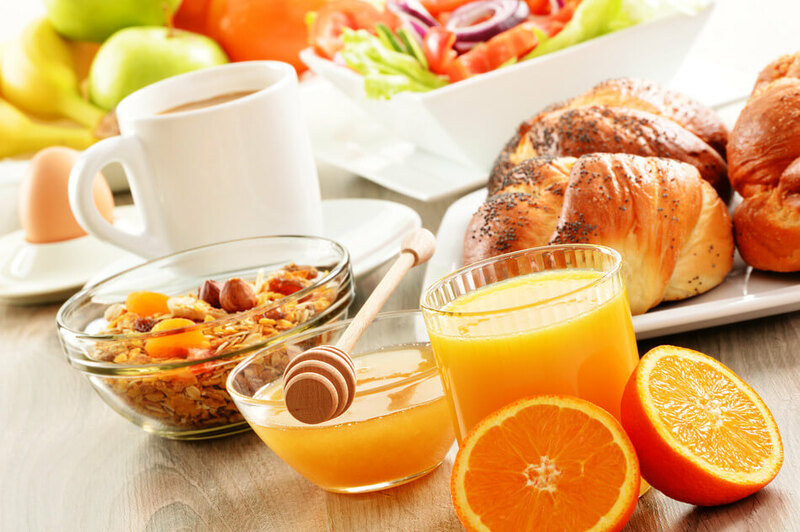 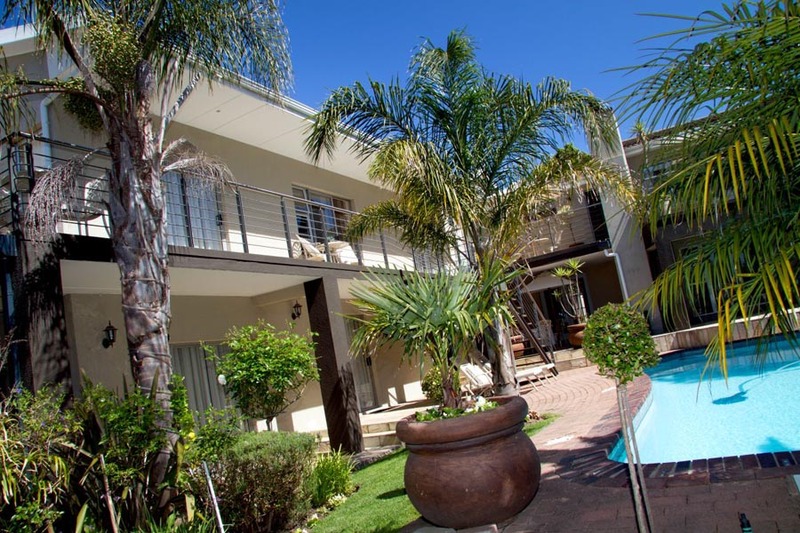 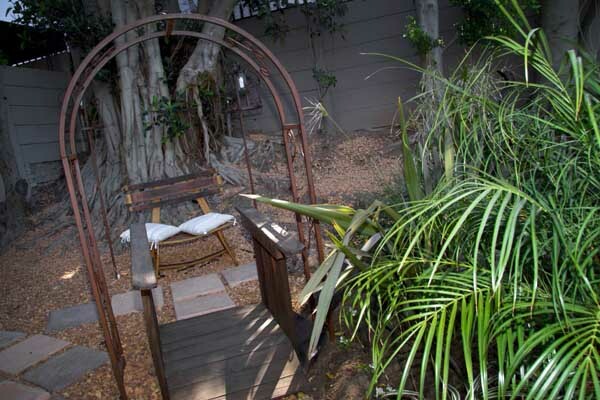 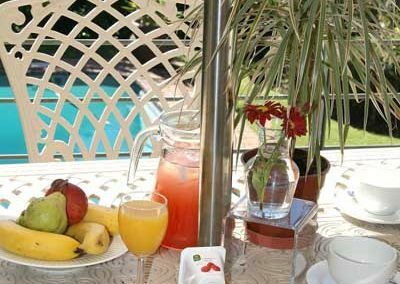 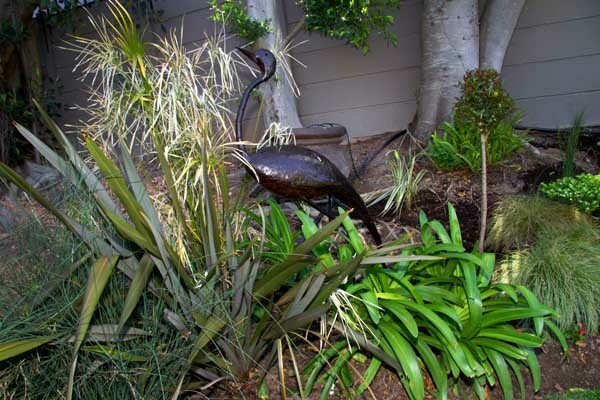 Eversview Guesthouse is situated in the Tygerberg area of Cape Town North, just 3 km from the famous Tyger Valley Shopping Centre, and within easy and quick reach of Cape Town, Paarl, Stellenbosch and surrounding tourist attractions. 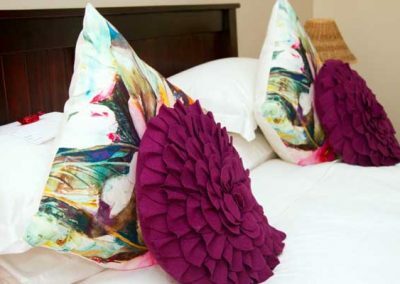 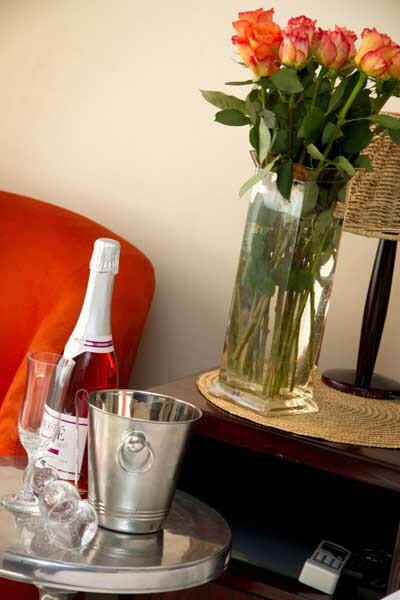 A Comfortable Stay In Style! 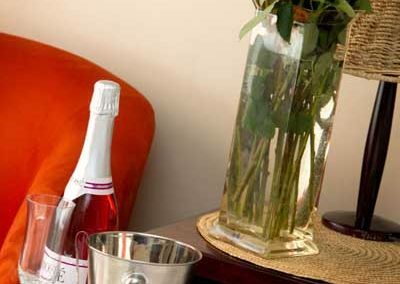 Why wait? 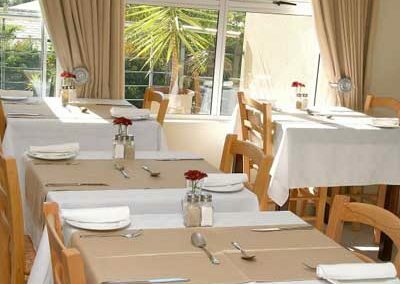 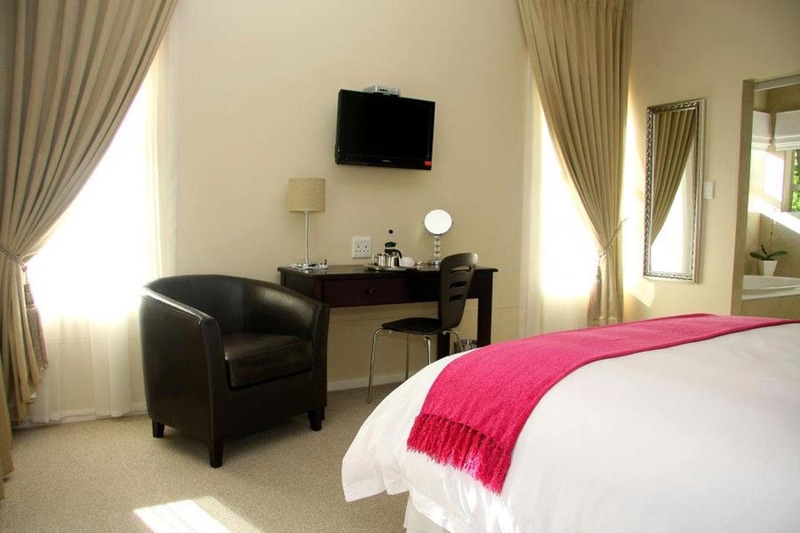 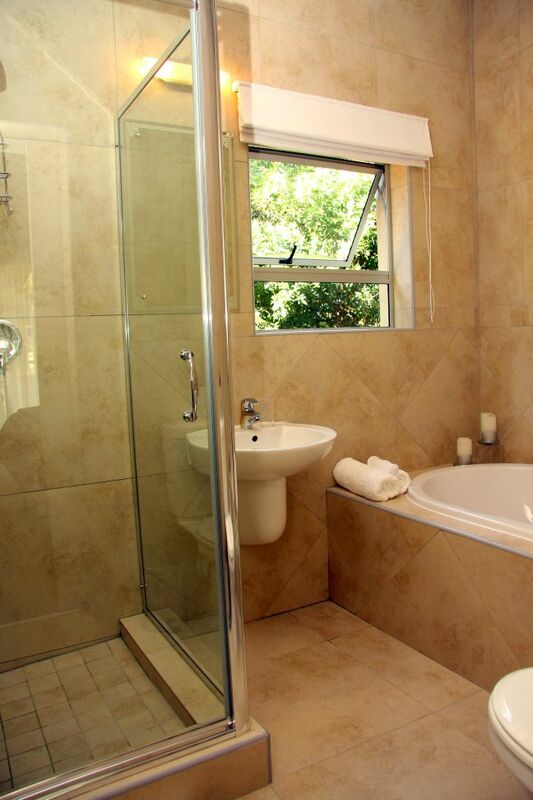 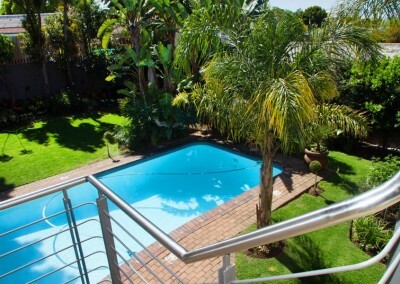 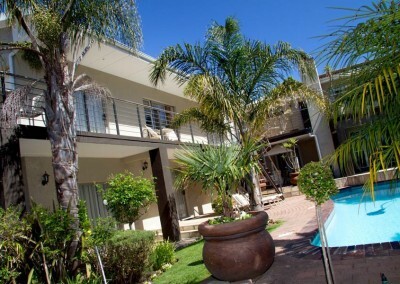 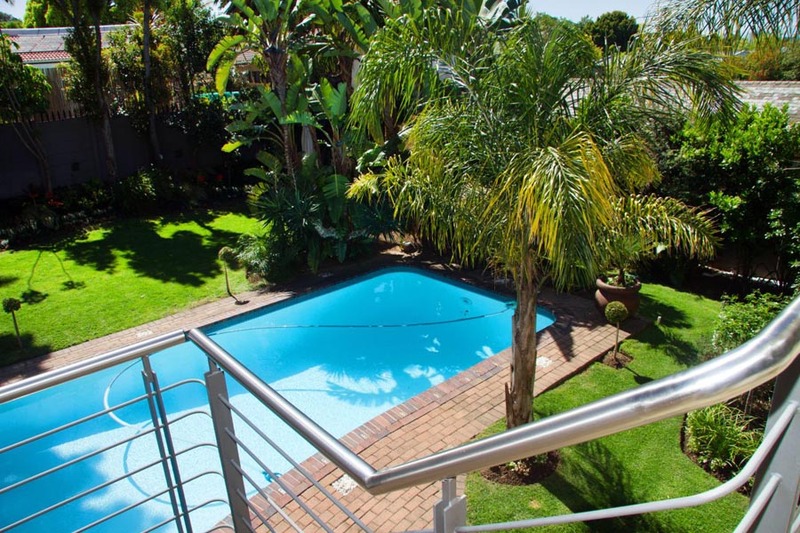 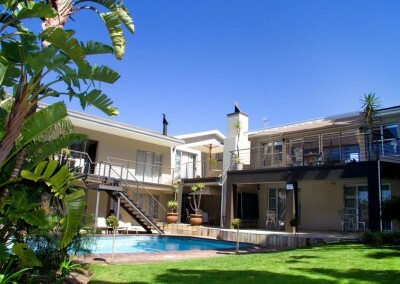 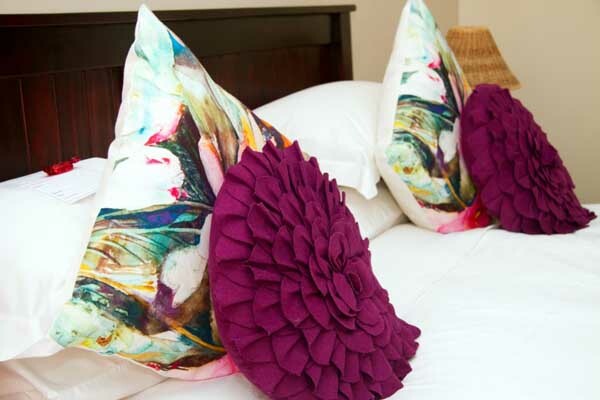 Come stay in style in the heart of Tygerberg!